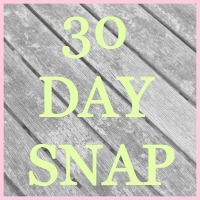 I have decided to join in with Louise from Sprinkle of Glitter's 30 day Snap and I would love for you to join in too. If you want to find out a little more about it, click this fancy graphic below and it will take you to Sprinkle of Glitter. Like Loiuse I will be uploading a snap everyday here along with my normal content and I think it would be so much fun it you all joined in. 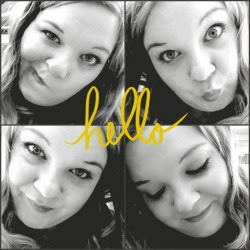 Simple rules are, just upload a photo of anything you want to your blog if you don't have a blog don't worry you can do it on other platforms like Facebook, Twitter or Instagram. If you want you can write a little about why you took this picture or the story behind it. 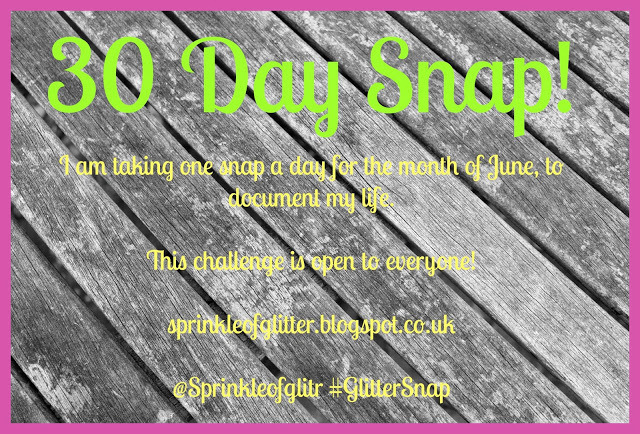 If you decide to share you post on Twitter or Instagram you can use the hash tag #GlitterSnap that way we will all be able to see it. Louise made this little button too which you can used along side your picture if you want so everyone knows what your taking part in. I you would like to let all you readers know your taking part (a bit like I'm doing right now ) and you want to use Louise's large graphic above your more than welcome but if you do please make sure you link it right back to her with THIS LINK . I tag you all to give this a go. Please let me know if your taking part.